Once you’ve launched your business and built your website, you may think you’re done. 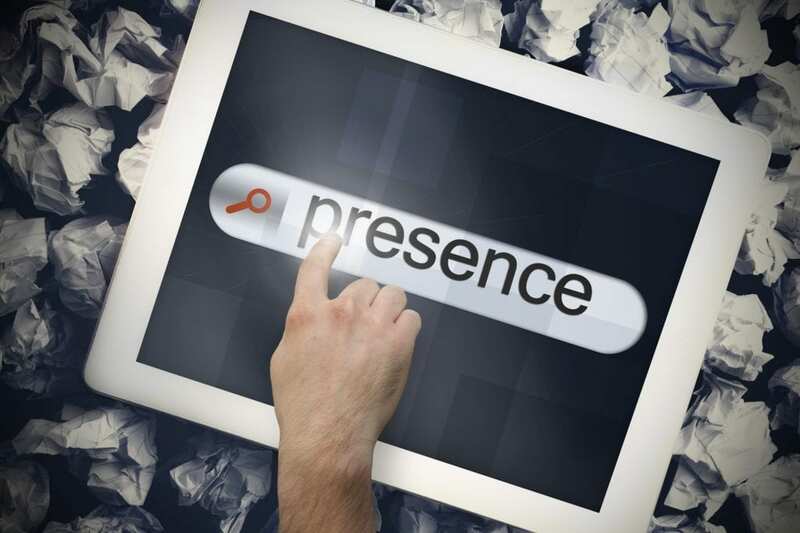 You’ve established the internet presence, and the clients should come pouring in. In the saturated market of online businesses, it takes more than a snazzy website to stand out. In fact, aesthetic isn’t even your key driver here. Nope. The thing you have to conquer? Math. Or, more specifically, search engine algorithms. To get your content noticed in a significant way, you need to be able to climb search results. And to do that, you need quality SEO services. Why Do You Need Quality SEO Services? It’s tempting to fall into the DIY trap. It seems cheaper, and really, how hard can it be to generate content? Harder than you might think, actually. Not only do you have to create content that is engaging, but you have to optimize it for search engines (Search Engine Optimization = SEO). If your content is great, but search engines can’t find it, it’s useless. By the same token, if search engines can find you, but the content is unreadable, just as bad. 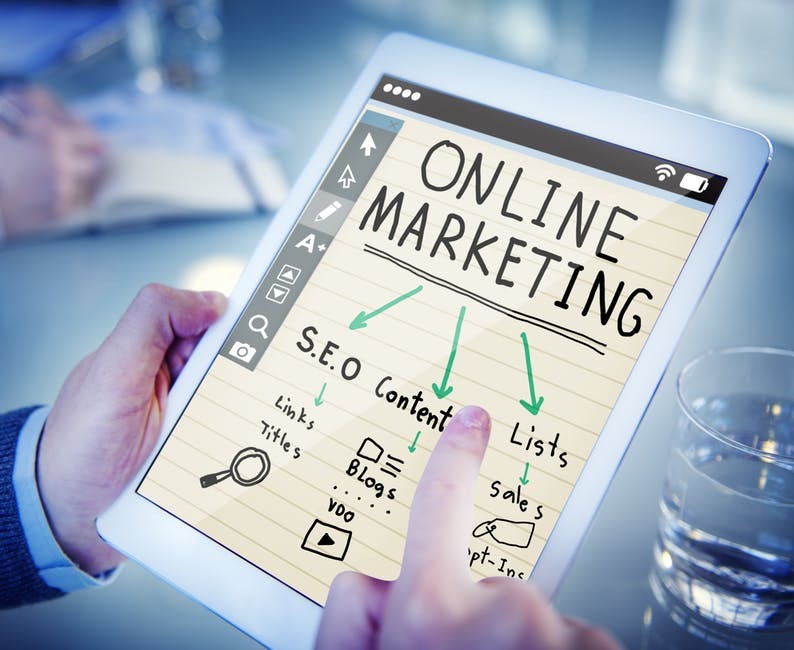 You need someone who is an expert in creating a top-quality product while also optimizing the content for search engines. Let’s talk about a few of the benefits quality SEO services can offer. When you are reading a piece of SEO content, it’s easy to spot the amateur vs the professional. It’s very easy for keyword optimized content to sound forced and robotic, with the grammar not quite matching up around the keywords. A good SEO professional is going to be able to ensure two things. Firstly, that the keywords flow properly. Keywords should never be obvious, and a good SEO writer knows how to fit them in without it being obvious. Secondly, how to avoid keyword overload. It is tempting, when you write SEO content, to just throw your keywords in every other word. This is obnoxious and doesn’t do you any favors when it comes to visibility. A professional SEO writer knows how to balance the right number of keywords with the word count while still delivering quality content. Knowing which keywords to use is difficult. There are tools that can be used, but a lot of it is also just knowing your audience and what they are searching for. There is a good amount of guesswork involved. 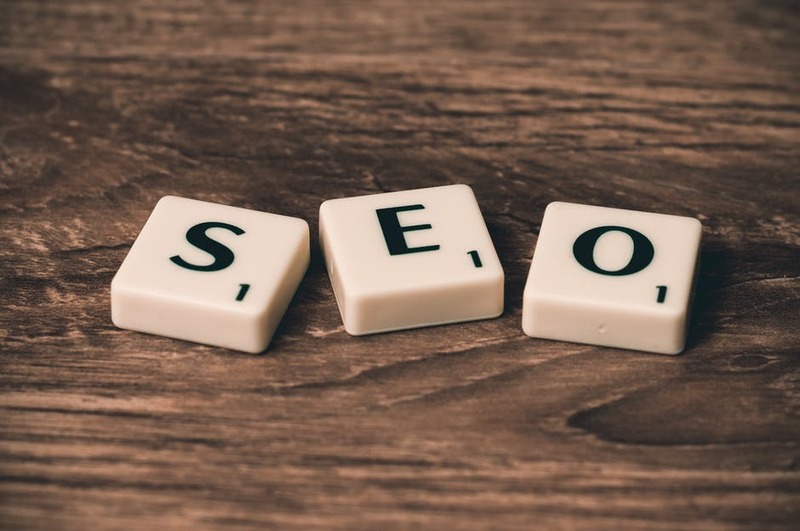 Most importantly, going with an SEO professional from the beginning will save you cash in the long run and take the burden of content creation off your shoulders. It is a much larger (and possibly more expensive) ordeal to have someone come in to fix your content than it is to hire someone to create from scratch. This also guarantees that you have high-quality content from the beginning, without having to worry about whether you are using a sound SEO strategy or not. For more information on SEO services in Boise, contact us today to see how we can help you engage with your audience now!